The technology of adaptive structures has created an environment where the analysis, not the computation, of structural response - due to actuator-inserted deformations - has become important. Problems related to the placement, the operation in real time, and the energy consumption of the actuators require the review and broadening of the theories long dormant due to the emphasis placed in the numerical simulations of structural behavior by the displacement finite element method. 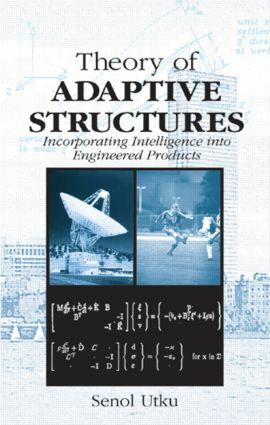 This book furnishes the basic theory needed by modern engineers in the design and control of discrete parameter adaptive structures .